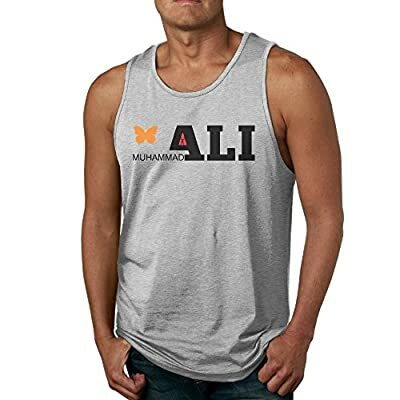 Butterfly Muhammali Logo Ash Slim Fit Men's Tank. Believe That The Designed Butterfly Muhammali Logo T-shirt Will Be The Best Idea For Yourself,family,friends. As The Size Is A Manual Measurement, There Is An Error 1-3cm, Size To Receive The Kind Of Prevail. 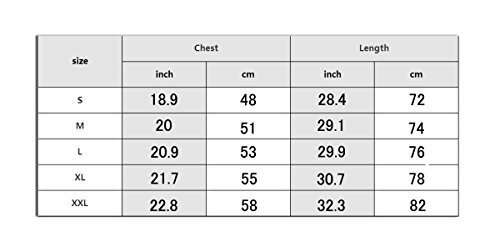 If You Are Between Size, Pls Size Up. 100% Health Cotton,No Shrinking. Machine Wash,Print And Color Won't Fade After Washing. Do Not Bleach. Tumble Dry Low. Guaranteed By PTCY Design.